Information and Communications Technologies are an important part of learning programs. Careful planning has maximised student access to these technologies. Our ICT facilities include 100 curriculum computers, a studio of 30 computers, data projectors, laptops, scanners, and multimedia equipment. Each classroom has an interactive white board and a pod of 6 computers for student use. Teachers embed these technologies in everyday learning tasks so students use computers as tools and portals to further learning. 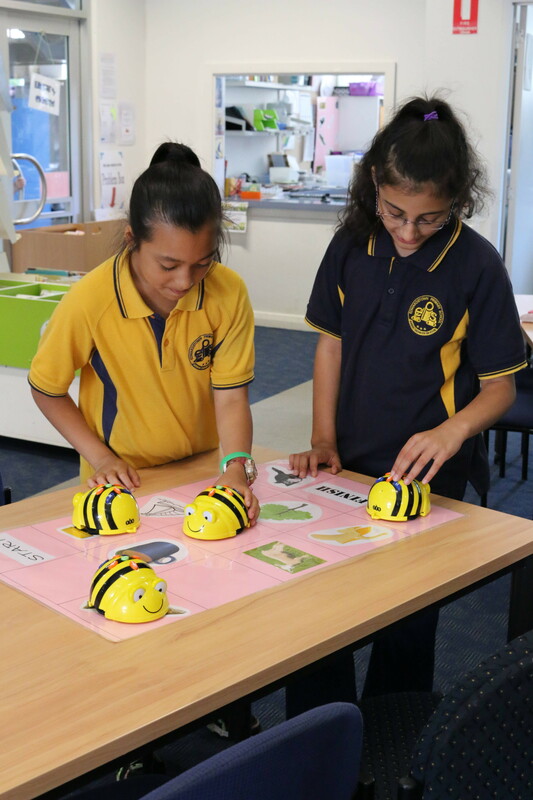 A skills continuum from Reception to Year 7 ensures that students build upon their IT skills in a consistent manner. National testing in 2011 showed that our students are highly proficient in their computer knowledge and use. Our students’ skills ranked significantly higher than the national averages.